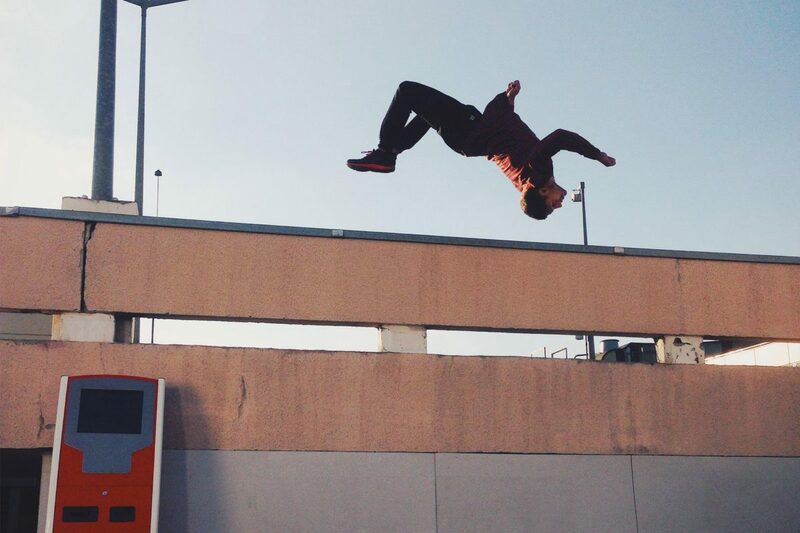 Ampisound Director, Scott Bass, was hired to work as Parkour Director on the 45″ TV spot for MTS. Produced by Radioaktivefilm, Scott was tasked with conceptualising and planning the Parkour stunts for the piece. Scott co-ordinated the set modifications in Kiev, Ukraine and worked with the athlete and director to choreograph the best movement for them. While also taking care to ensure that each sequence was safe for the athlete and suitably impressive for the film. Scott oversaw a number of significant stunts for the film, including technical parkour choreography, a rooftop somersault sequence and a jump from a freeway overpass to a moving city bus.